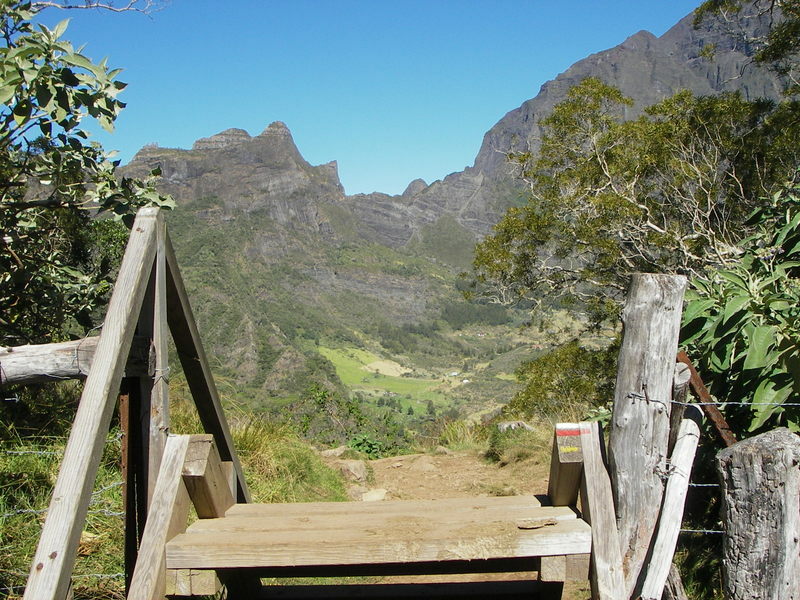 This mini-trek allows you to discover the Uplands of Mafate, via the îlets (hamlets) of Marla and La Nouvelle, and the Trois Roches waterfall. 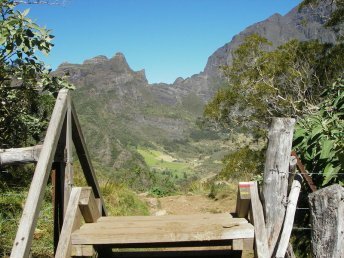 D1 – From the Col des Boeufs, hike towards Marla, through the enchanting Plaine des Tamarins forest, with its tormented-shaped Tamarins des Hauts (Acacia endemic to Reunion Island). 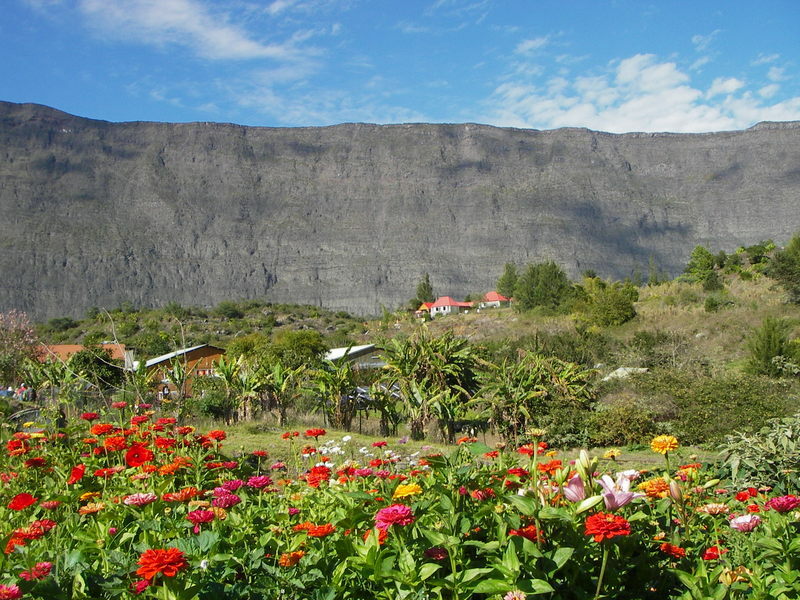 D2 – Hike in the heart of the cirque towards the hamlet of La Nouvelle, via the Trois Roches waterfall, where we can chill out with feet in the fresh water! Stunning views of the rempart and eroded landscapes. D3 – After a walk around the hamlet to admire the viewpoints - the Maïdo, Roche Plate, the Galets river... - hike back to the Plaine des Tamarins and crossing of the Col de Fourche towards the Cirque of Salazie.